Smoking was introduced into Europe just before the sixteenth century, and people have been smoking, recreationally, ever since. However It was in the early twentieth century that we came to realise harmful effects smoking was doing to our bodies. Since then many further and in depth studies have gone on to expose the full extent of how harmful it really can be to our health. Smoking is now thought to be the leading cause of premature death in the UK. Despite the overwhelming statistics that highlight the health risks associated to smoking, many people find the habit incredibly difficult to stop. People frequently start the habit out of curiosity, boredom or peer pressure, they may even be influenced by family members that smoke. This process can quickly become an addiction that can overtake people emotionally and physically. Getting rid of this type of addictive behaviour often takes more than willpower alone. For many people hypnotherapy is a fast and effective means of breaking their habit. Giving up smoking has never been easy for most people, but there are massive health benefits. For people that smoke it is a dangerous and life threatening habit. Smoking is the number one cause of cancer. Plus it increases your risk for heart attacks, strokes, lung disease, and other major health issues. Many people come to hypnosis and hypnotherapy, for a smoking cessation treatment, after they have tried other methods like lozenges, patches, gum, and other smoking cessation methods. Many studies have shown that hypnosis can be very effective to aid a large section of people quit smoking. Many people have different reasons and I am not going to lecture you on all of these, however I have highlighted a few of the common ones here just in case you still need convincing! Lung cancer – More than eighty per cent of lung cancers are directly attributable to smoking. Chronic obstructive pulmonary disease (COPD) –Eighty per cent, again, of this major lung disease are caused by smoking. Heart disease – Almost one in six cases are attributable to smoking, making it the fastest growing killer in the UK. Other cancers – Including mouth, throat, nose, blood, cervix and pancreatic cancer. Infertility – The fertility of both men and women can drastically be affected, making it much harder to conceive. Gum disease – Not only will it stain your teeth, it may be a major factor in giving you premature tooth loss due to gum disease. Your habit not only harms your own health, it can seriously affect the lives of the family and friends around you. Children and babies that live around smokers are vulnerable to many extra health problems. Including chronic obstructive pulmonary disease (COPD) and an increased risk of dying from cot death. It is never too late to stop smoking. The sooner you give up smoking, the sooner your body will recover and your risk of illness and life threatening conditions will decrease. If you quit smoking by the age of 30, you could increase your life expectancy by 10 years. Even if you are in your 60s when you decide to quit, you can still add three years onto your life. Not only will you have a longer life if you stop smoking, you should also have fewer health problems. Carbon monoxide robs your body of oxygen, which makes it difficult for it to work properly. When you stop smoking you will be lowering the carbon monoxide levels in your blood, allowing your lungs and muscles to work the way they should. More oxygen to the brain will also help you to feel more alert, energised and awake. When you smoke, your immune system is lowered. This makes you more susceptible to colds and flu. When you quit smoking your immune system gets a boost, which means you will pick up less illnesses and generally feel healthier all round. 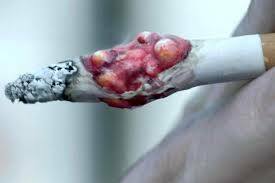 If you have smoked 20 cigarettes a day for 10 years, you will have spent approximately £20,000 on smoking. Every time a craving hits – think about what you could do with that extra money. 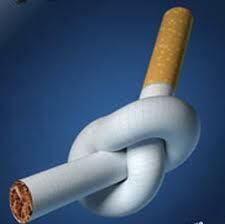 Within nine months of quitting smoking, your lung capacity should increase by as much as 10%. This will help you to do simple things like climb stairs without feeling out of breath. Your smoker’s cough should also disappear and any breathing difficulties or conditions you have (such as asthma) should be dramatically reduced. Many smokers reach for a cigarette when they are feeling stressed. While the immediate hit of nicotine after withdrawal may make you feel relaxed at first, in the long-term, smoking increases stress levels. Studies have shown that ex-smokers are less stressed than they were when they were smoking. Smoking prematurely ages the skin. Regular smoking can leave your skin dull, dry and prone to wrinkles. When you quit smoking, this effect is reversed as your skin receives the nutrients it needs. In time, you should find your complexion brightens up and any lines you have may appear reduced. 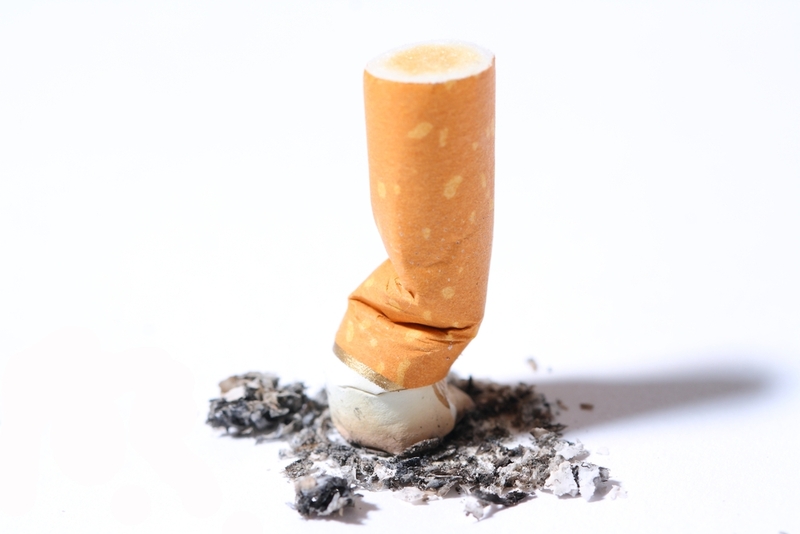 Hypnotherapy to stop smoking is one of the best ways you can quit permanently and embrace the benefits of being a non-smoker. There are around 10 million adults who smoke cigarettes in the UK. About 100,000 people in Britain die every year from smoking-related illnesses. Roughly half of all smokers die prematurely due to smoking-related diseases. In the UK, only about half of long-term smokers live past the age of 70. Most smoking-related deaths are long and painful, with many unpleasant symptoms. Around 17,000 children under the age of five are admitted to hospital every year because of passive smoking-related illnesses.